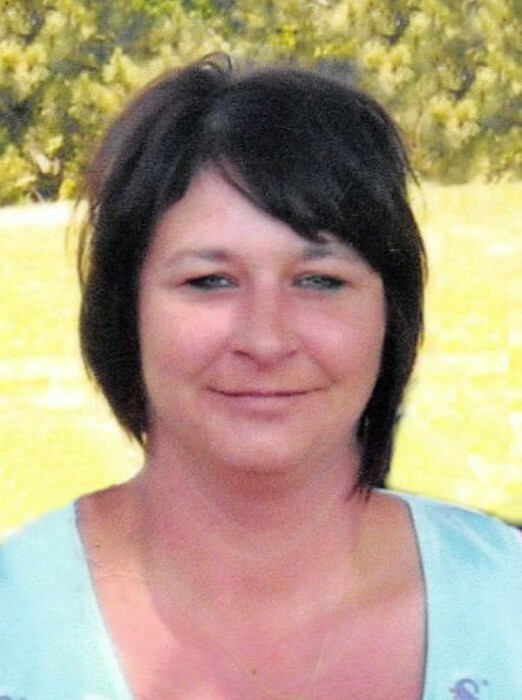 Ann Marie Stefano, 48, of Fish Lake, passed away on Friday, April 12, 2019 at IU Health University Hospital in Indianapolis. Ann was born in South Bend, IN, on March 6, 1971 to George and Carolyn (Doms) Stefano. Ann is survived by her 3 children, Brooke (Sarah Kush) Forrester of Pueblo, CO, Holly (Jon) Dudley of La Porte, and Jeremy Forrester of La Porte; 2 grandchildren, Weston and Remi; mother, Carolyn Doms of Mill Creek; brother, Joe (Karen) Stefano of Rolling Prairie; her beloved Boston Terriers, Zoey and Chumlee. Ann was preceded in death by her father, George Stefano. Ann was known for being a hard worker and caring for others. Weston enjoyed going to the park with his Gigi and eating a popsicle with her on the way back. Ann always knew how to have a good time and loved her children unconditionally. Cremation has taken place with Cutler Funeral Home and Cremation Center, La Porte. A Celebration of Life Memorial Service will be held at 7 pm (CT) on Wednesday, April 17, 2019 at Cutler Funeral Home and Cremation Center with Pastor Ron Bell officiating. A time of visitation will be held from 4 pm (CT) until the time of the service on Wednesday at the funeral home. Memorial contributions may be directed to the family c/o Holly Dudley, 2900 Monroe St., La Porte, IN 46350. Condolences may be shared with the family online at www.cutlercares.com.